2018-2023 Global Virtual Training Consumption Market Report | Market Research Reports® Inc.
2018-2023 Global Virtual Training Consumption Market Report report is published on July 2, 2018 and has 160 pages in it. This market research report provides information about Business & Government, Country Overview (Business Services), Human Resources industry. It covers Global regional market data and forecasts. It is priced starting at USD 4,660.00 for Single User License (PDF) which allows one person to use this report. In this report, LP Information covers the present scenario (with the base year being 2017) and the growth prospects of global Virtual Training market for 2018-2023. Global Virtual Training Market to Grow at 17.6% CAGR and reach USD 96.3 billion by 2023, from USD 36.4 billion in 2017. Growing awareness virtual training and simulation has positively driven the market growth. Fields such as civil aviation, military, e-learning, serious gaming, simulation-based gaming, entertainment, digital manufacturing, and healthcare use the technology widely, due to it’s the advantages such as ease handling & understanding, offers virtual environment as close as real one, and efficiency of training. Over the next five years, LPI(LP Information) projects that Virtual Training will register a 17.6% CAGR in terms of revenue, reach US$ 96300 million by 2023, from US$ 36400 million in 2017. This report presents a comprehensive overview, market shares, and growth opportunities of Virtual Training market by product type, application, key manufacturers and key regions. To study and analyze the global Virtual Training consumption (value & volume) by key regions/countries, product type and application, history data from 2013 to 2017, and forecast to 2023. To understand the structure of Virtual Training market by identifying its various subsegments. 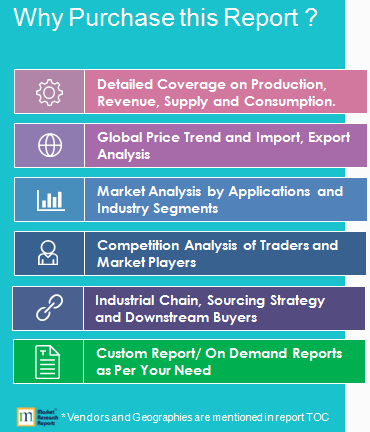 Focuses on the key global Virtual Training manufacturers, to define, describe and analyze the sales volume, value, market share, market competition landscape, SWOT analysis and development plans in next few years. To analyze the Virtual Training with respect to individual growth trends, future prospects, and their contribution to the total market. To project the consumption of Virtual Training submarkets, with respect to key regions (along with their respective key countries).